Westpoint Sevenoaks is a modern, dedicated livestock veterinary practice providing a comprehensive range of health-orientated services to farms in and around the Sevenoaks area. 2pm - 4:30pm - office phone calls will be answered by our Ashford practice. 4.30pm office phone calls will be answered by our Warnham practice. Outside office hours, the on-call vet will receive all emergency phone calls to provide 24hr emergency care. For medication pick ups and other visits, outside office opening hours, please contact our veterinary staff. Rui d'Orey Branco is originally from Portugal. Early on he developed interests in animal health and veterinary care. 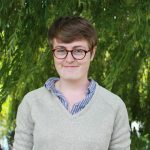 Rui Graduated from the University of Veterinary Medicine in Lisbon (FMV) in 2014 with a Masters in “Economic Impact of Using Reproductive Technologies on Multiple Beef Herds in Portugal”. During his degree, Rui had internships and externships in several countries including Brazil and the USA. In particular, Rui focused on the food animal clinics at FMV, an externship in Brazil focusing on reproductive technologies, and a 6 month externship on the physiology of reproduction at Texas A&M University. Rui was invited to continue his education at Texas A&M University pursuing a PhD in foetal programming in offspring exposed to prenatal stress; specifically, the glucose metabolism and ovarian follicular reserve. Rui comes from a big family, he is one of five siblings. Rui has a long-term girlfriend Catarina who is an equine veterinarian and dog called "Mano". Rui's biggest hobby is playing rugby - he has played rugby at an international level for Portugal for the last 12 years which has allowed him to travel all over the world. Sarah graduated firstly with a degree in Agricultural Science from UCD Ireland. She then moved to Slovakia to study, graduating as a vet in June 2016 and joined Westpoint as an intern. Having grown up with animals all her life, she has a strong interest in cattle having a purebred Shorthorn herd at home in Dublin. She has a particular interest in reproduction and fertility. 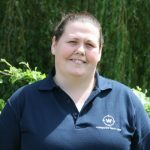 Outside work, Sarah enjoys reading, walking her dogs and meeting up with friends. After graduation from the Royal Veterinary College, Jules went straight into mixed practice in Cornwall. Here he rapidly developed a keen interest in all aspects of farm animal medicine and surgery, and in between TB tests, helped to look after a number of beef and dairy herds ranging from 5 to 1000 cows. 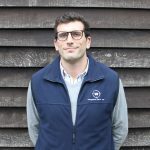 Jules joined the Westpoint Vet Group in 2005 as the senior vet at the Chelmsford office and has continued to develop his interests in dairy cow mastitis control and fertility, as well as beef herd health and production. As a result of the 2007 Bluetongue outbreak in his practice area, Jules has worked closely with local and regional farmer groups and national companies to promote the Bluetongue vaccination scheme throughout the country. 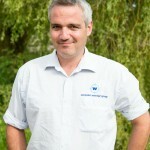 Jules is Ruminant Medicines Director for Westpoint and is responsible for many aspects of the business, including Farmacy. Chloe graduated from the Royal Veterinary College in 2017, and joined the Westpoint internship programme in August of the same year. Her interest in farm animal practice grew over the course of her training where she developed an appreciation for the complexity and diversity of the industry. 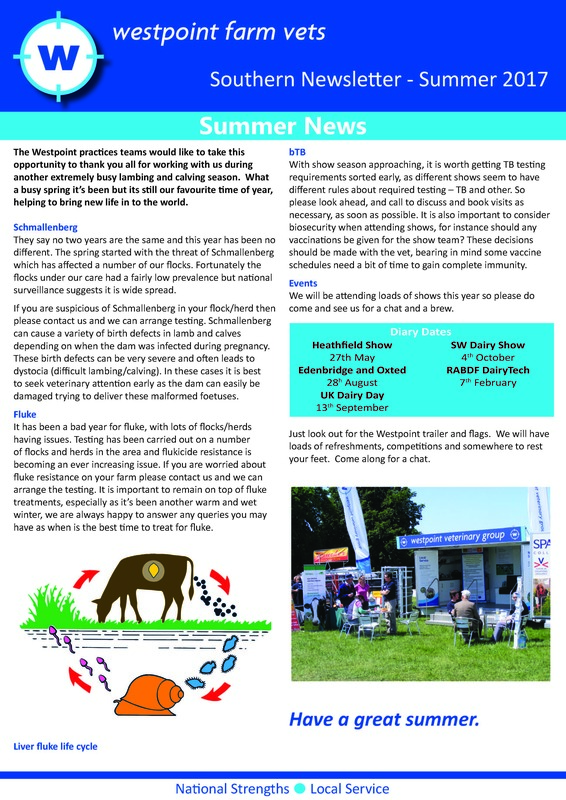 She is especially interested in youngstock, infectious disease control and fertility.